A few years back, computer science doctor Tom Murphy used high scores to try to teach AI programs how to play NES games. When an AI tried to get as high a score as possible, it ended up leading playing games like Tetris completely wrong, dropping pieces randomly as quickly as possible rather than in organized patterns to clear lines. That was because dropping each piece and moving onto the next generated a small increase to the computer’s score. In effect, it was unable to see the forest for the trees. The AI would even pause the game right before a final tetris piece would clog up the screen to prevent itself from ever losing. Another AI, which researchers Patryk Chrabaszcz, Ilya Loshchilov, Frank Hutter wrote about in a paper published in February, discovered a mysterious bug when it tried to rack up a high score in Q*bert. 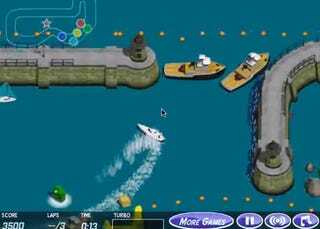 Between levels one and two the game paused, the platforms began to blink, and the AI player’s score started going up. Eventually it reached one million before the time limit was reached. 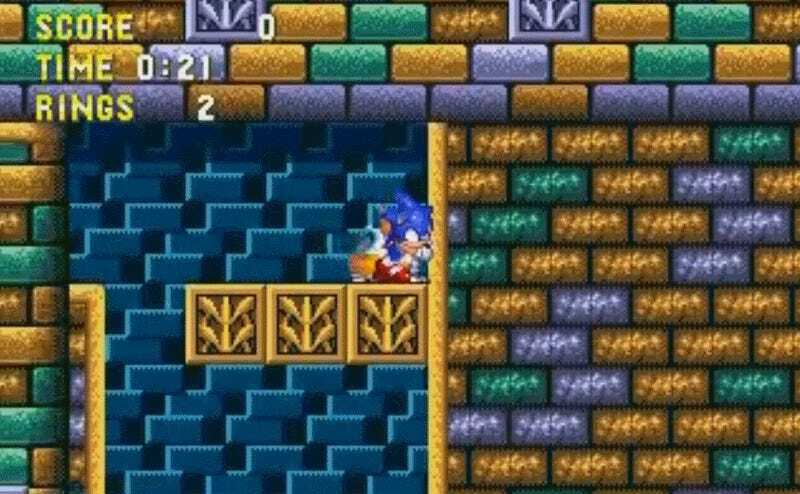 The glitch, which players have been able to duplicate in tool-assisted-speedruns of the game, involves stepping on certain blocks before the level changes to cause the ending lto repeat indefinitely, boosting the player’s score each time. At another point in its evolution, the Q*bert AI even took to killing itself to boost its score. After discovering a pattern of movement by which it could get enemies to follow it off a cliff in order to gain more points and an extra life, it continued to do just that for the rest of the session. An especially deep cut from Krakovna’s database revolves around the 2000s research game NERO, where competing players had armies of robots whose intelligences evolved over the course of a match. 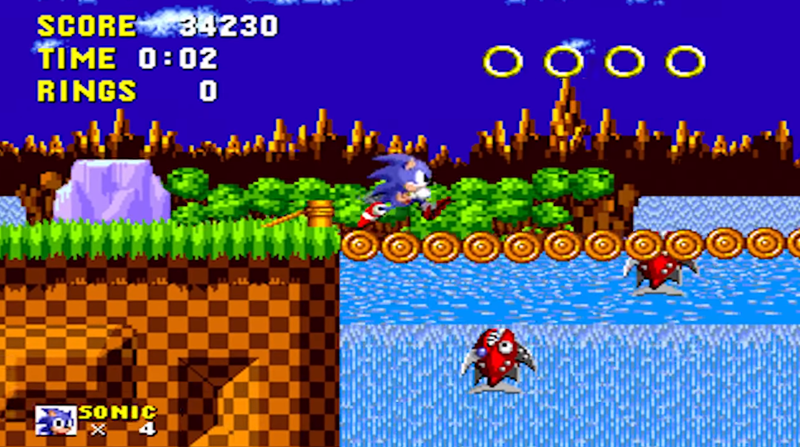 In one particular match, the robots evolved to find a way to wiggle over the top of player-built walls by turning back and forth in a way that exploited a bug in the game’s engine. They had unintentionally discovered a way to break the game, showing both the shortcomings and occasional genius of machine learning AIs. It’s this potential for self-experimentation that’s led the DeepMind project to invest so much in trying to learn complex games like Blizzard’s StarCraft II. It was revealed at BlizzCon 2017 that Google would be teaching its AI how to play the real-time strategy game, and though it hasn’t yet faced top human players, Blizzard announced at this year’s BlizzCon that it had so far managed to successfully beat the game’s AI on the hardest difficulty using advanced rushing strategies. DeepMind has already beaten some of the world’s best human players in Go, and taking on pros in games with more variables like StarCraft II will be the next test. Hopefully it doesn’t find a way to cheat.